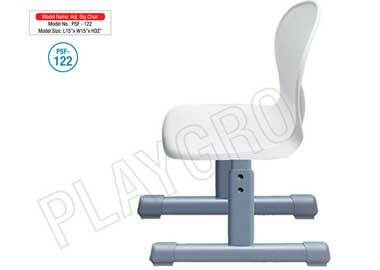 Playgro Toys India Pvt. 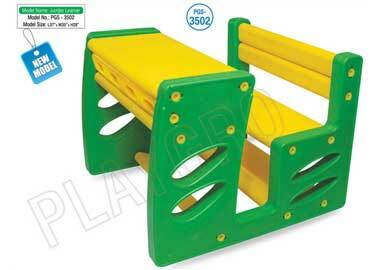 Ltd., an 'ISO 9001:2008 certified company', based in Delhi, is a reputed name in India in the field of School Furniture, Play School Furniture, Playground Equipment, Preschool Furniture, Kindergarten Furniture, Nursery Furniture and Kids Classroom Furniture like School Desk, Chairs, Tables, Swings, Slides, Seesaw and other play equipments. 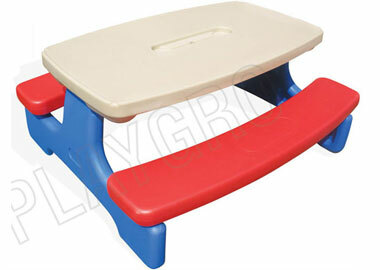 These school furniture are smooth in finish and used in kindergarten, play, nursery, creches, senior, pre school for encouraging activities for kids. 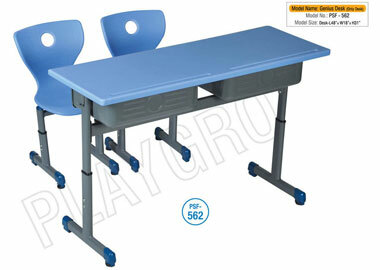 Quality Assurance is an integral part of our business policy. 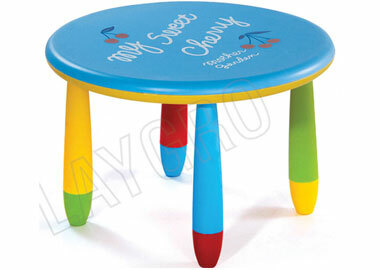 We lay highest emphasis on the quality of the products and make sure that the final products delivered to our clients are of highest quality. 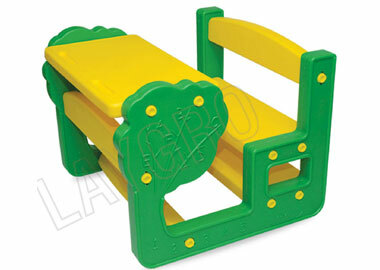 We make efficient use of the raw materials, employ the best talent to design our school furniture, use the best of the technology available in the world, always open to new and innovative ideas to meet the requirements of our clients. 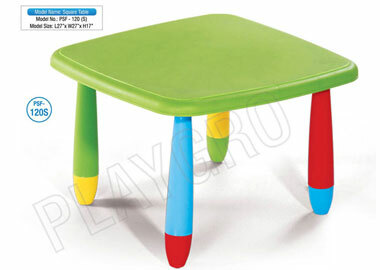 Because of our continuous endeavour, we are able to deliver kids furniture and equipment which are of high quality, sturdy design, non-toxic, safe for school children and kids, smooth in finish. read more..